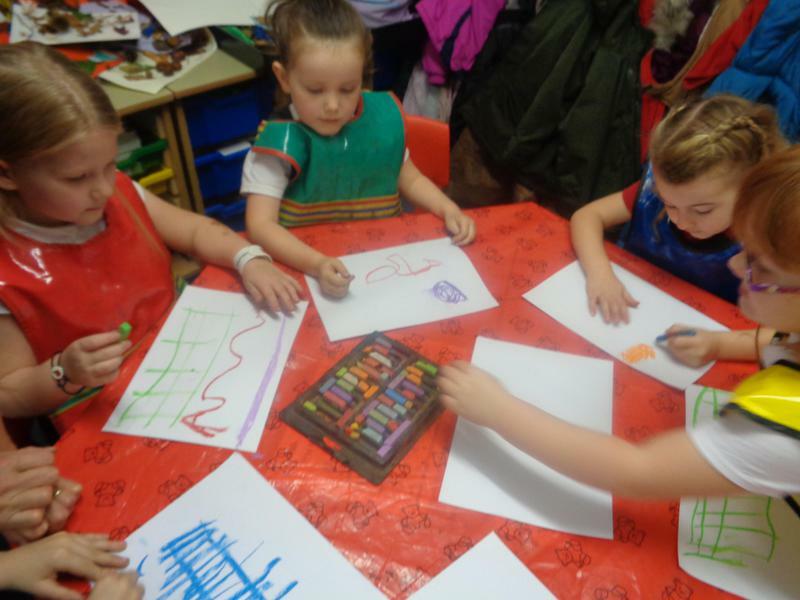 Big Draw this year was all about Living Lines. 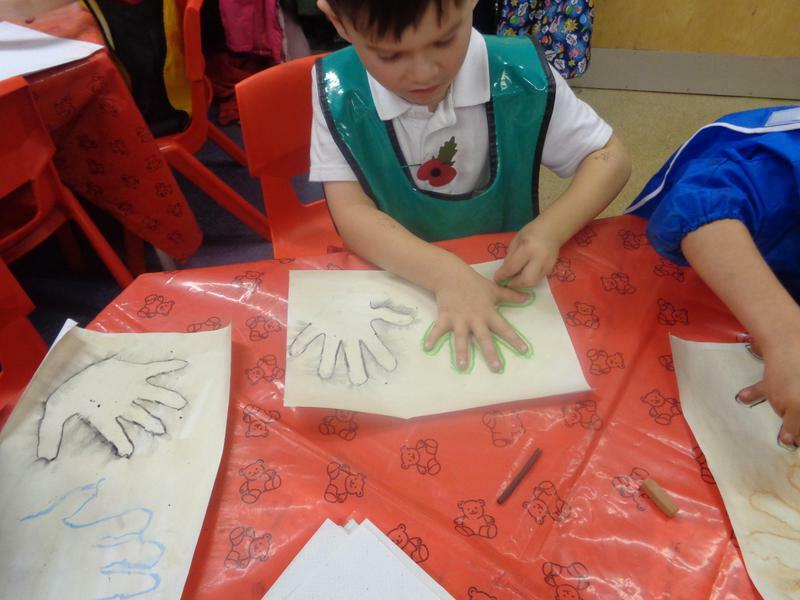 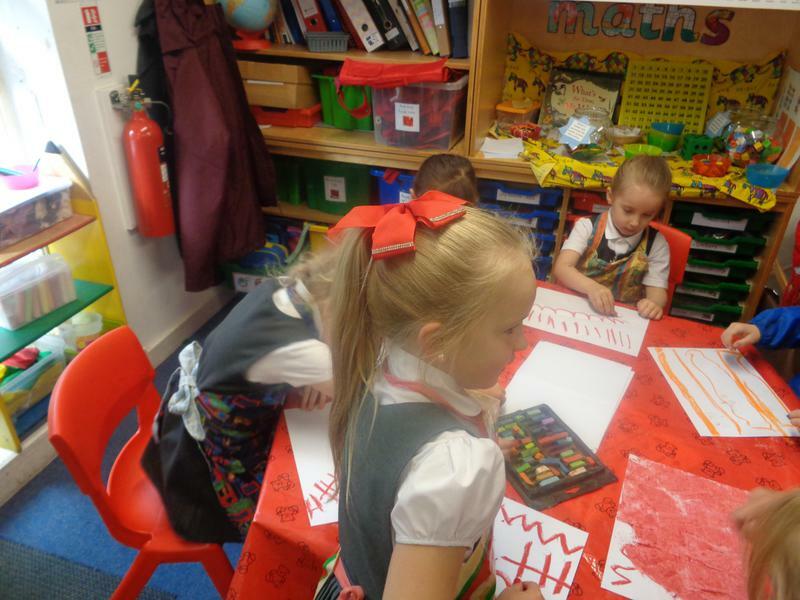 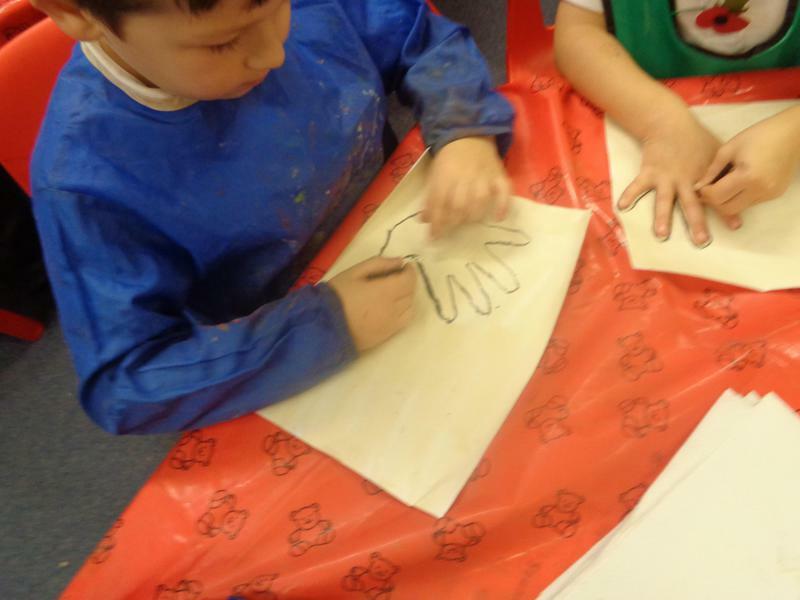 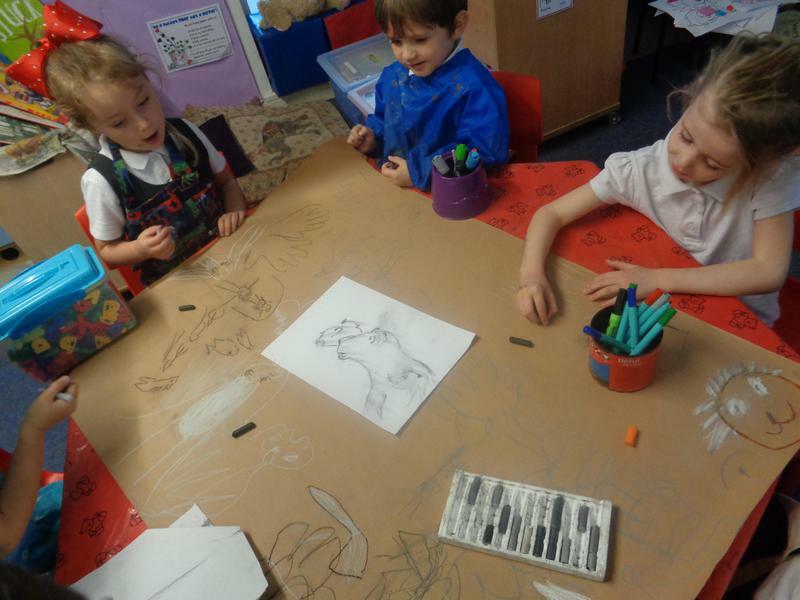 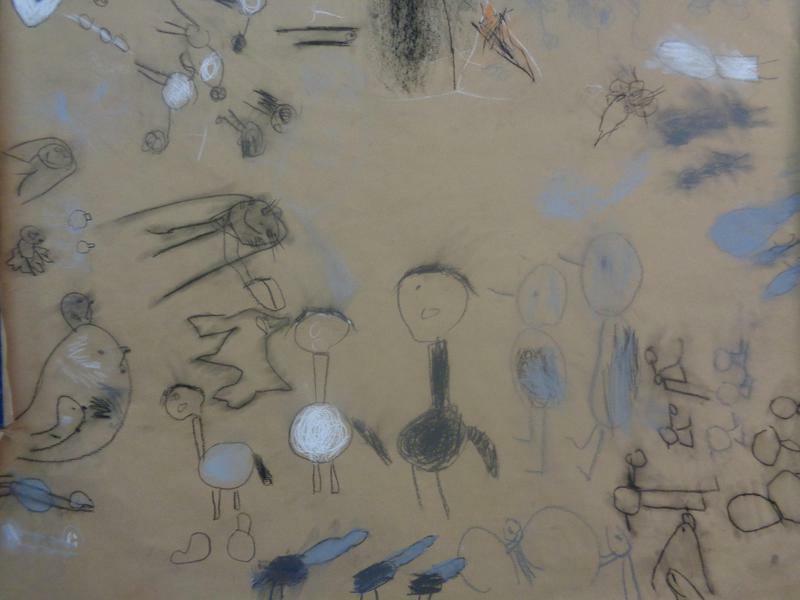 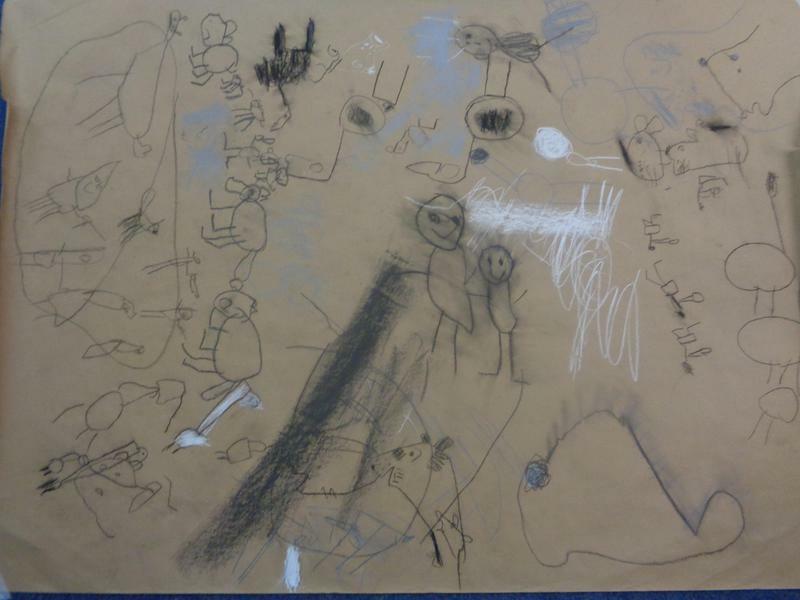 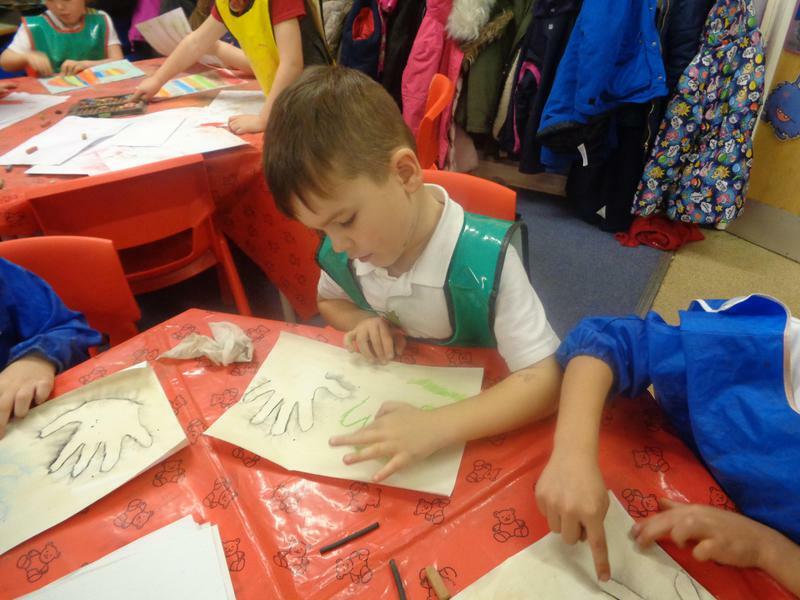 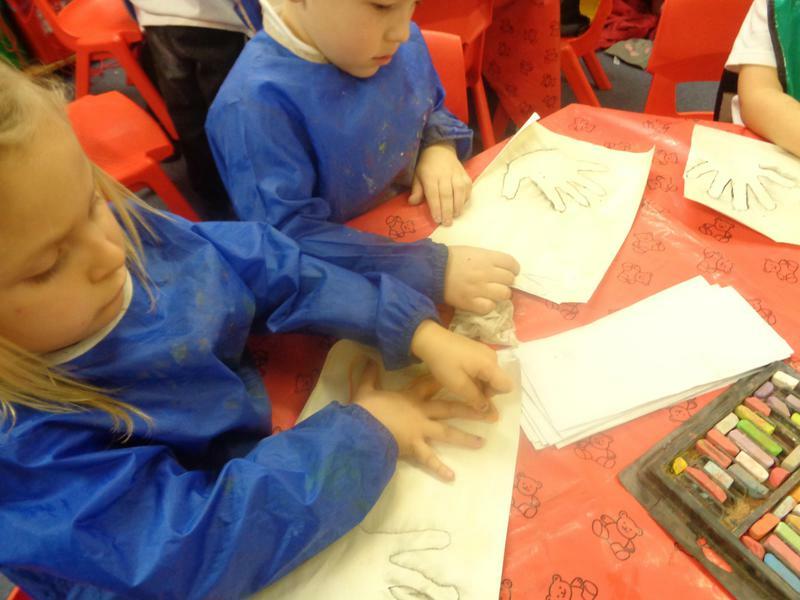 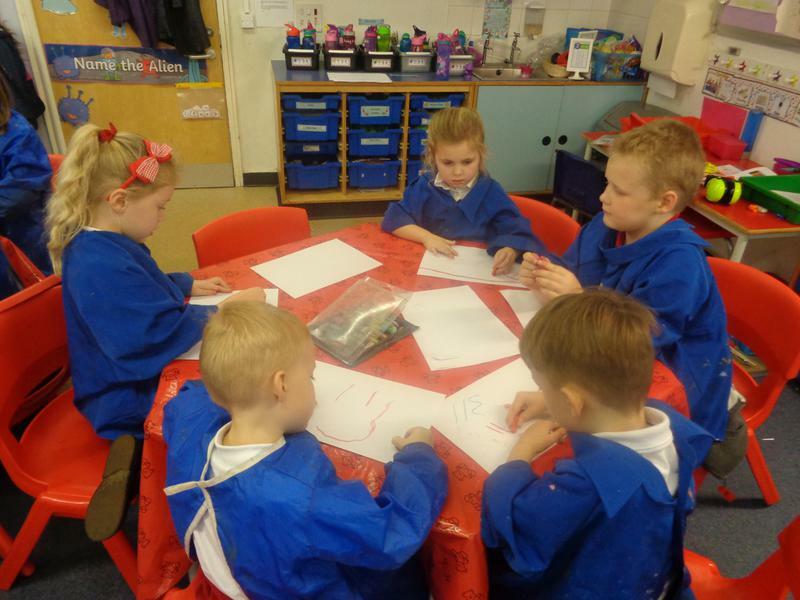 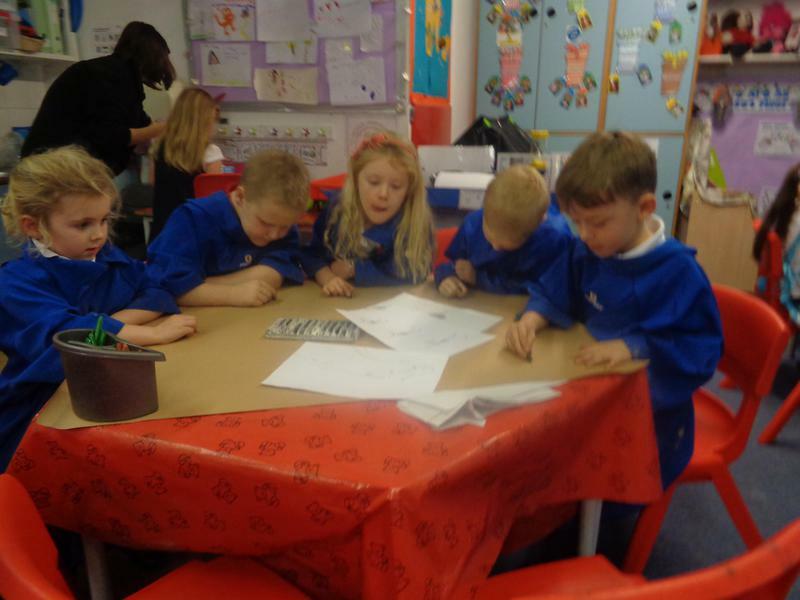 In Mrs Jones' class we looked at the earliest representations of movement - cave paintings! 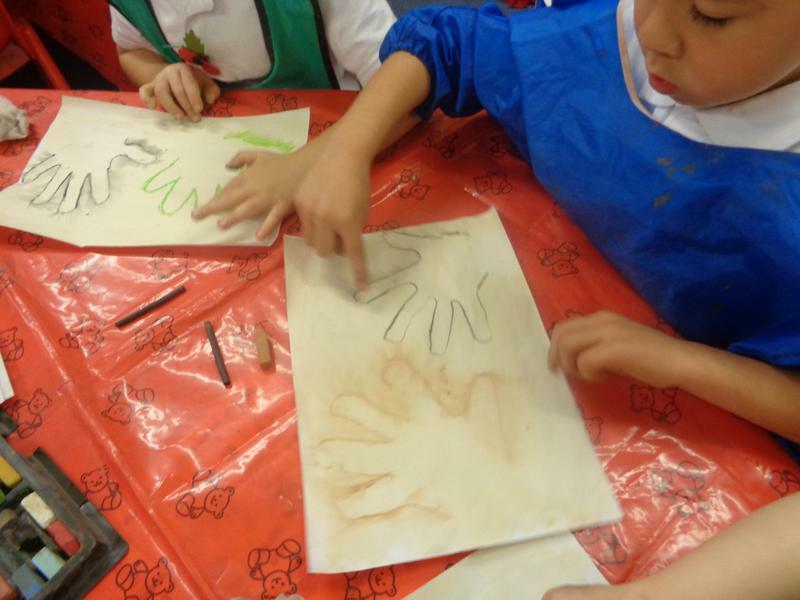 We learnt all about cave paintings and looked at some famous examples. 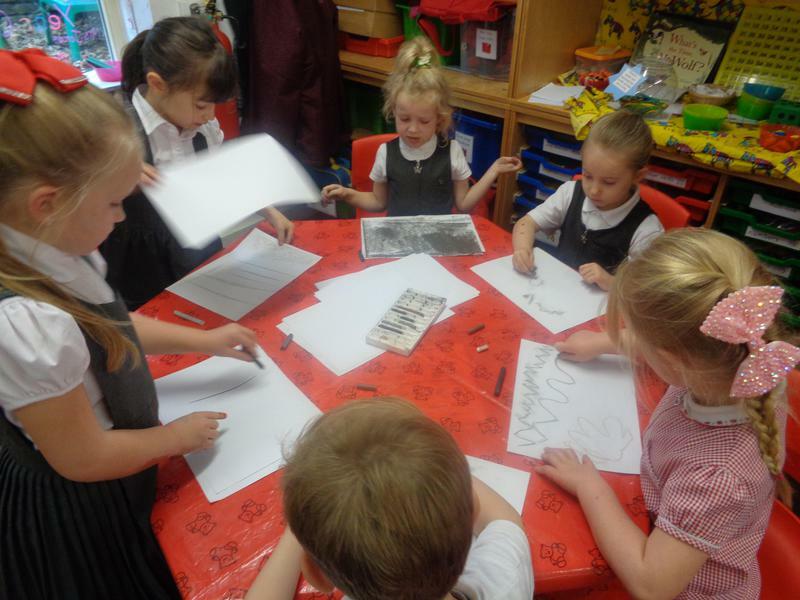 We then learnt how to use charcoal and chalk pastels effectively to create different lines and effects. 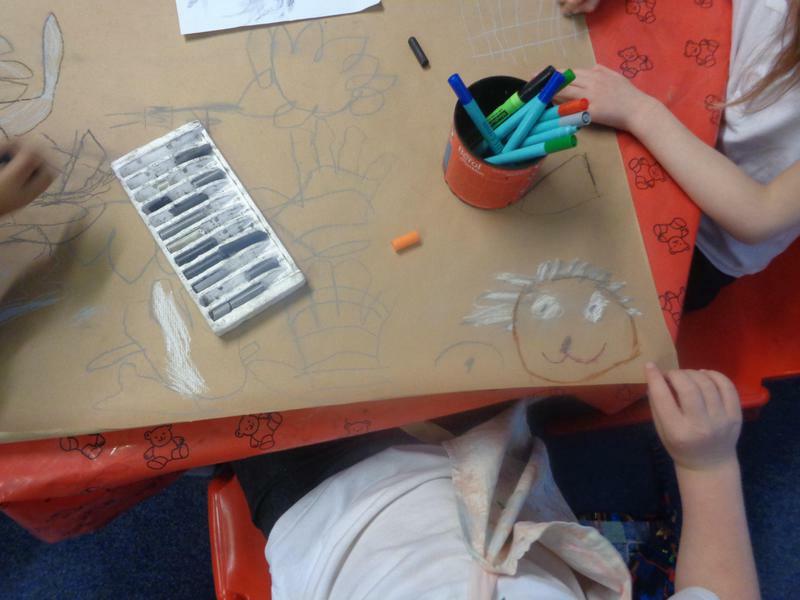 We found that using a sharp edge will create a dark, hard line and that using a larger, flat edge will create a lighter, softer effect. 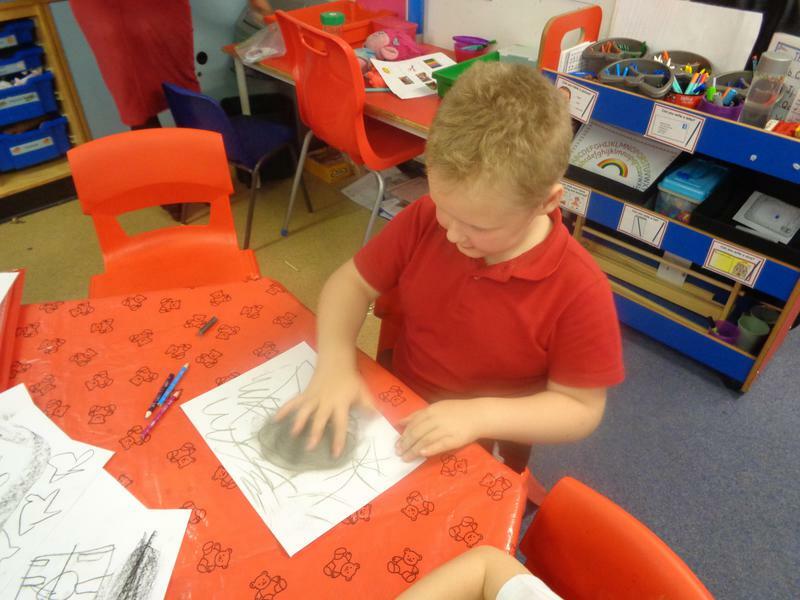 We also learnt how to create an impression of movement through smudging carefully in the right direction. 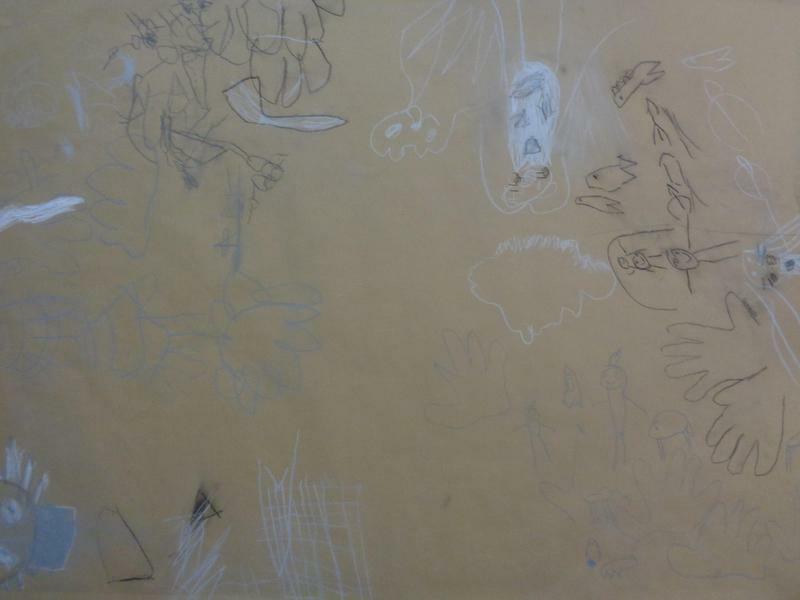 This is one way of depicting movement. 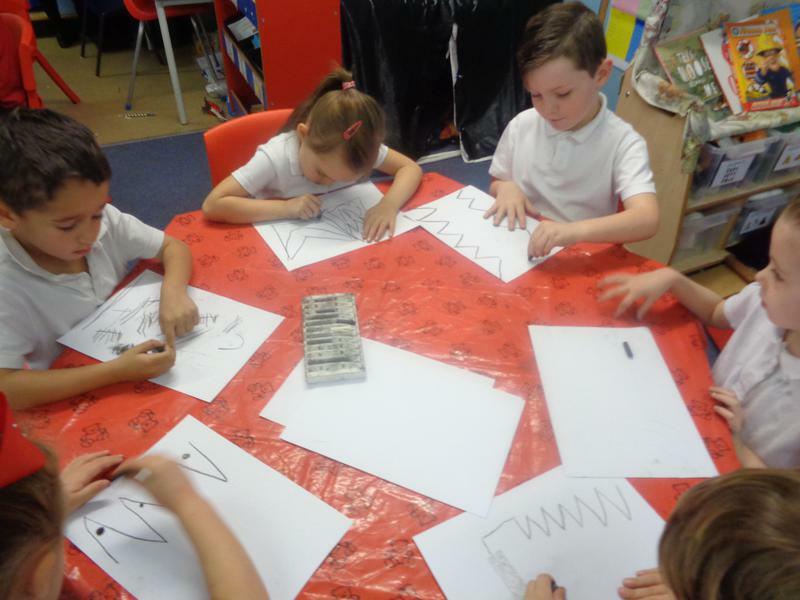 Another way we looked at is to draw the same picture several times, changing the position. 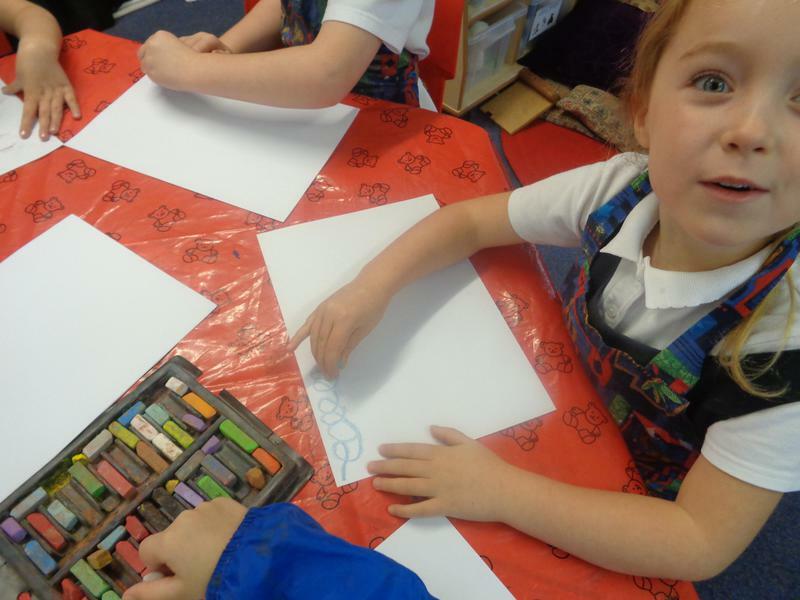 We then smudged the outside lines to indicate speed. 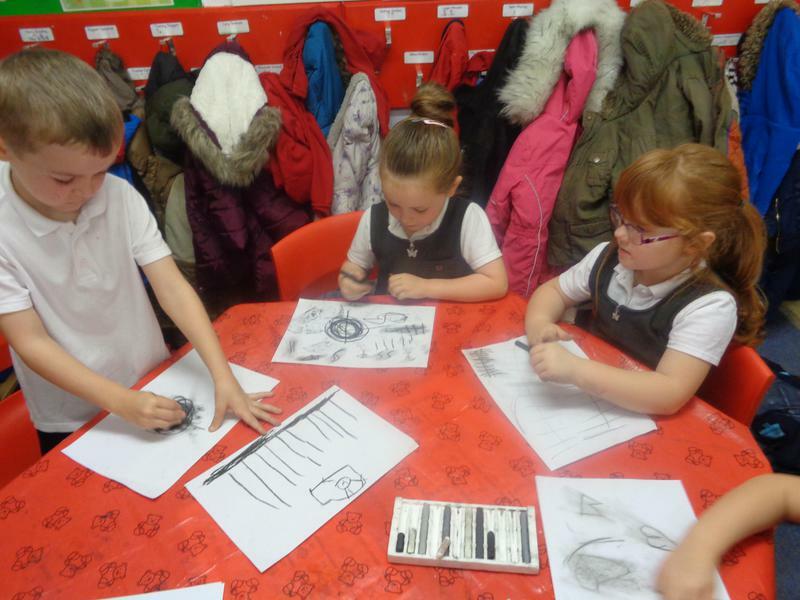 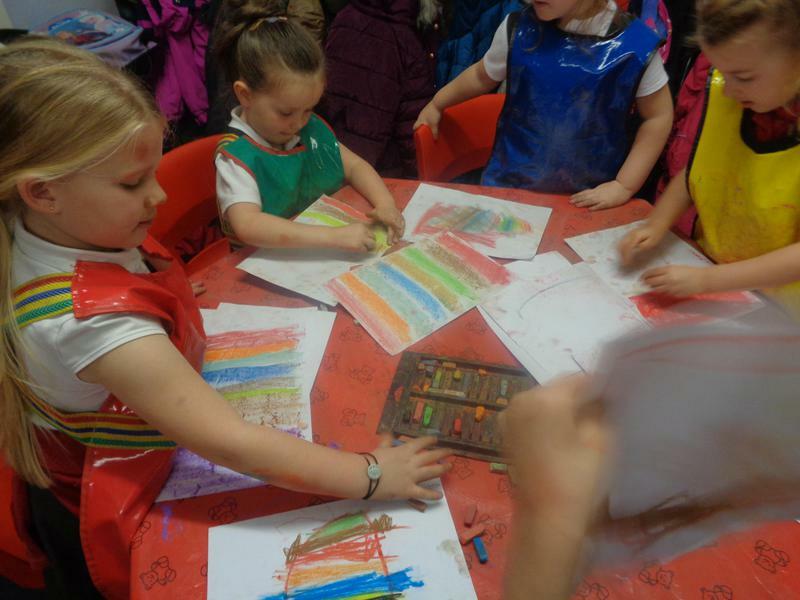 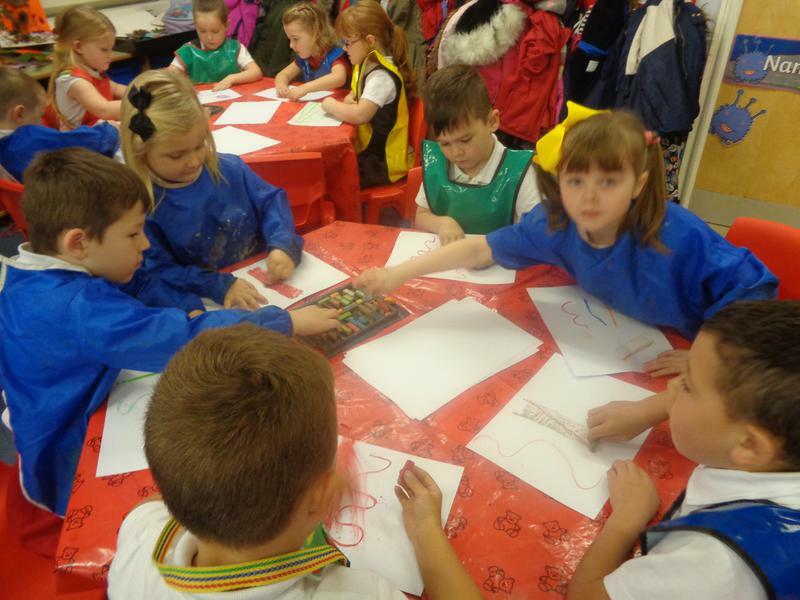 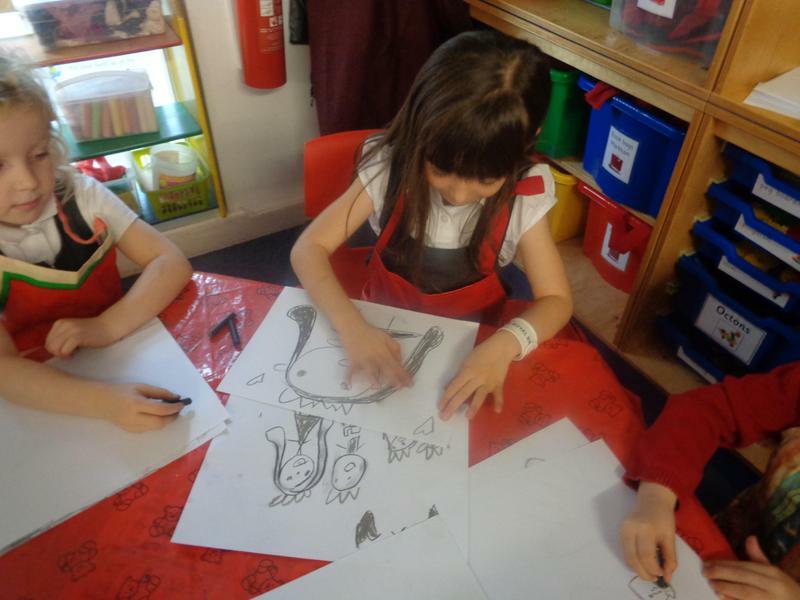 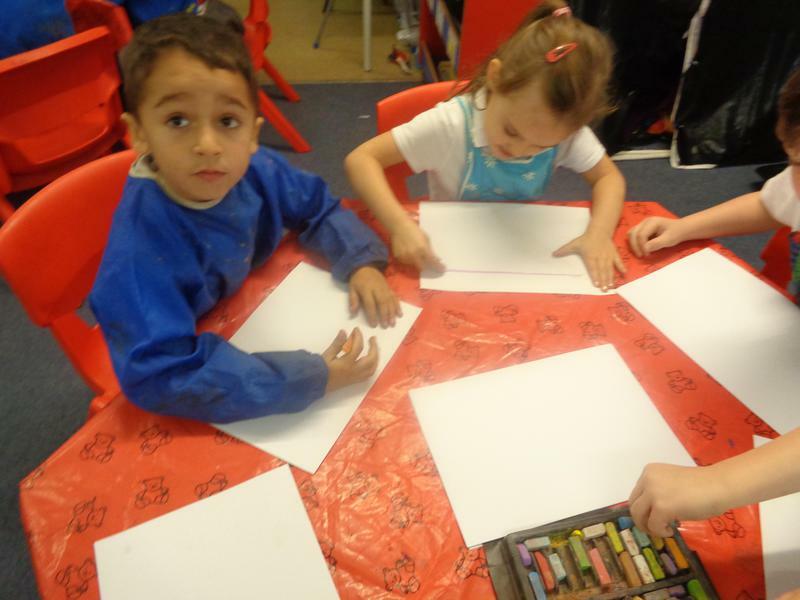 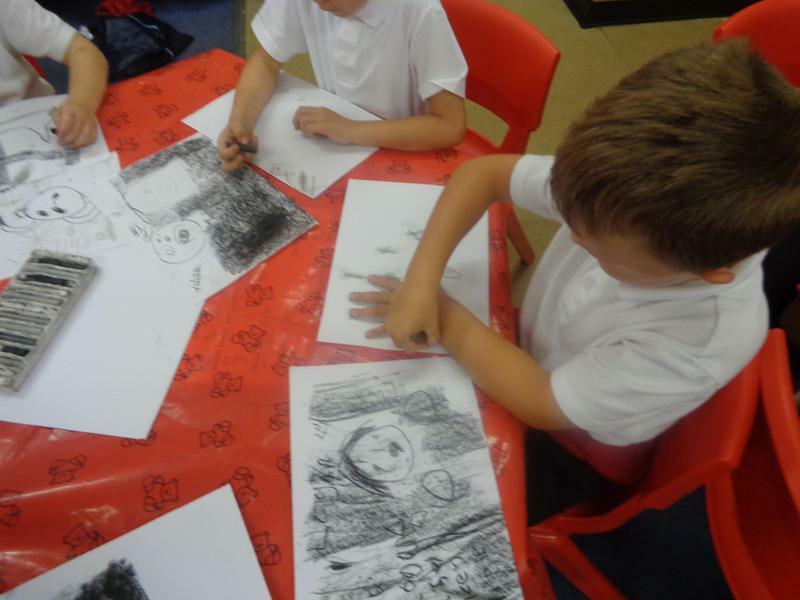 We loved Big Draw and now know lots about how to use charcoal and chalk pastels effectively. 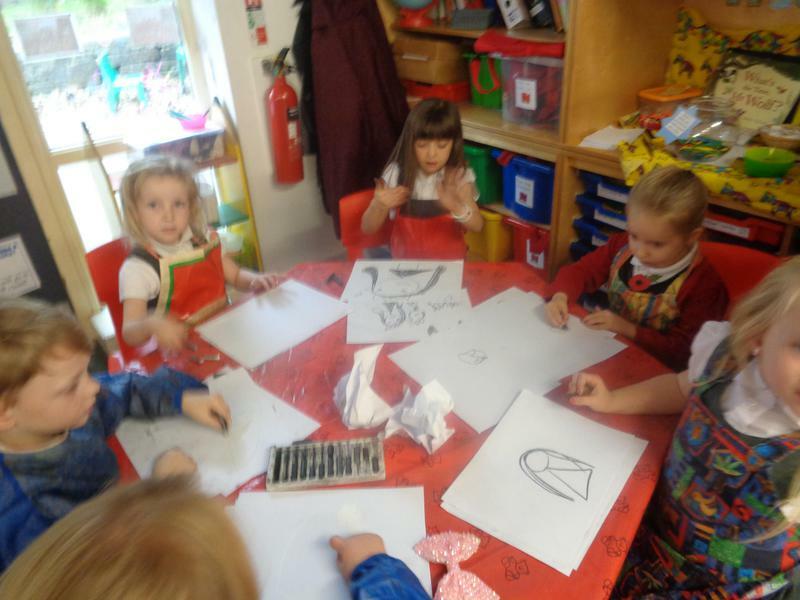 We are brilliant artists!